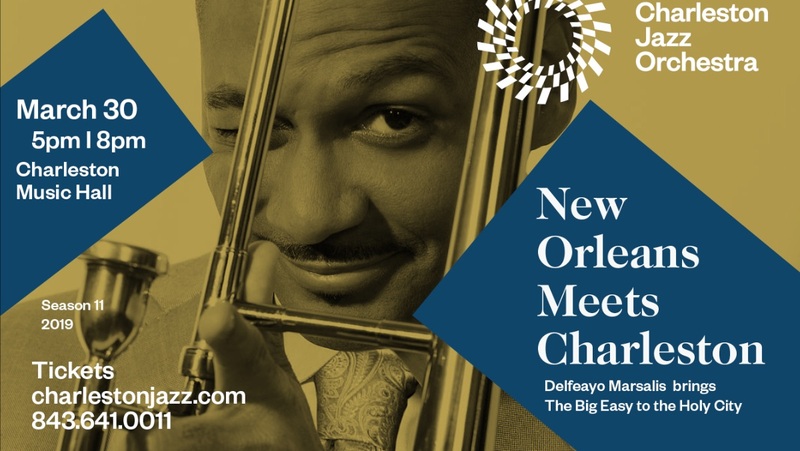 Delfeayo Marsalis brings the Big Easy to the Holy City on March 30 at 5pm and 8pm. Delfeayo Marsalis and the CJO will play the music of the Bayou with an added dash of Lowcountry flavor. Born and raised in New Orleans, Delfeayo is one of the top trombonists, composers, and producers of jazz. A member of America’s ‘First Family of Jazz’, Delfeayo received the National Endowment of the Arts Jazz Master Award in 2011. This night will be a party to remember!